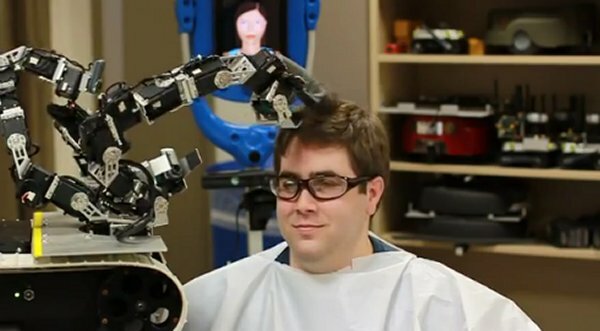 Coolest Tech » The Robot Barber! Would you trust it, or should I say: him? 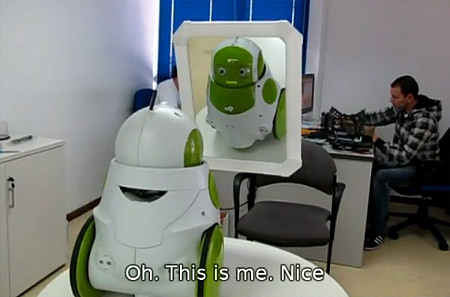 The Robot Barber! Would you trust it, or should I say: him? There’s nothing quite like getting a haircut. First you have some mindless chit-chat with your barber, he snips away, you get a quick powder and your done. It feels good and you look good. It’s a pleasant experience. Unless your barber is a robot. In which case, say goodbye to that lovely head of hair. This guy from Intelligent Automation Inc. got his haircut by a robot for St. Baldrick’s day, which usually involves completely shaving your head and collecting donations to help fund childhood cancer research. Let’s just say that the robot barber needs to go back to beauty school. At least it didn’t cut his head off. 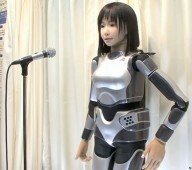 The HRP-4C Singer and Performer Humanoid Robot! 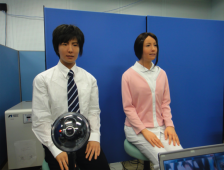 Actroid, The Human Robot, When “I Robot” is for Real! 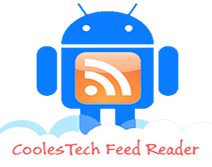 Qbo Robot Passes Mirror Test, Must see video!